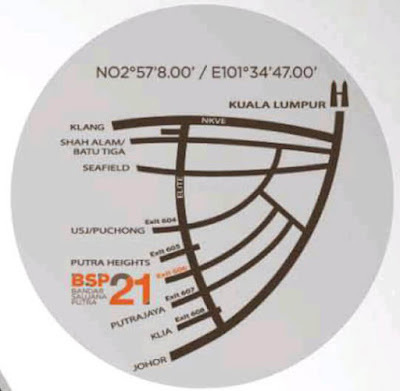 BSP 21 - Bandar Saujana Putra Serviced Residence, new blocks open for sale, on the podium with the most facilities. Restriction of interest : This land title cannot be transferred or changed without prior consent from the State Authority. Disclaimer : Whilst every reasonable care and effort has been taken, all measurement and specifications are approximate. All plans and specification information contained herein may be subject to change as required by the Authorities / Engineer / Architect and the Developer and / or Landowner (where applicable) shall not be held responsible for any inaccuracy. All 3D visuals are artist’s impressions only. Terms and conditions apply. 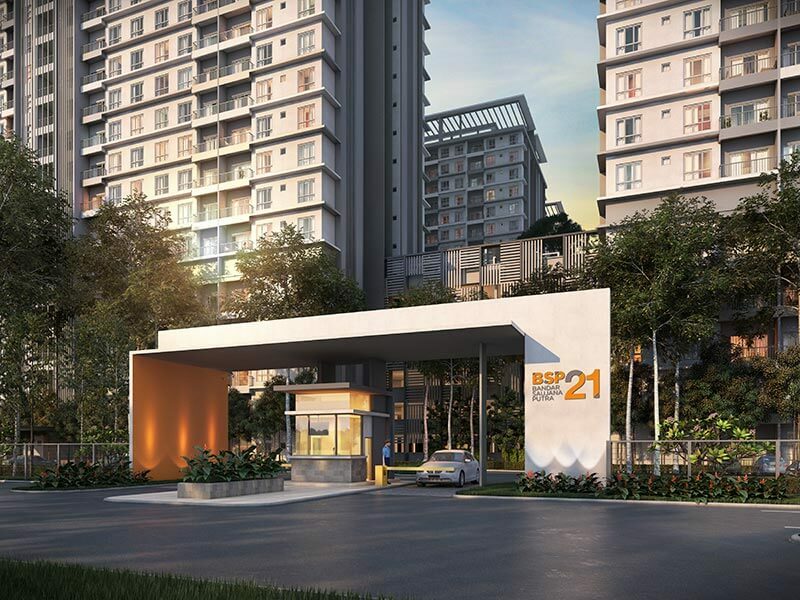 BSP21 is located at the heart of Bandar Saujana Putra, a burgeoning and award-winning self-contained township developed by LBS Bina Group Bhd (LBS). 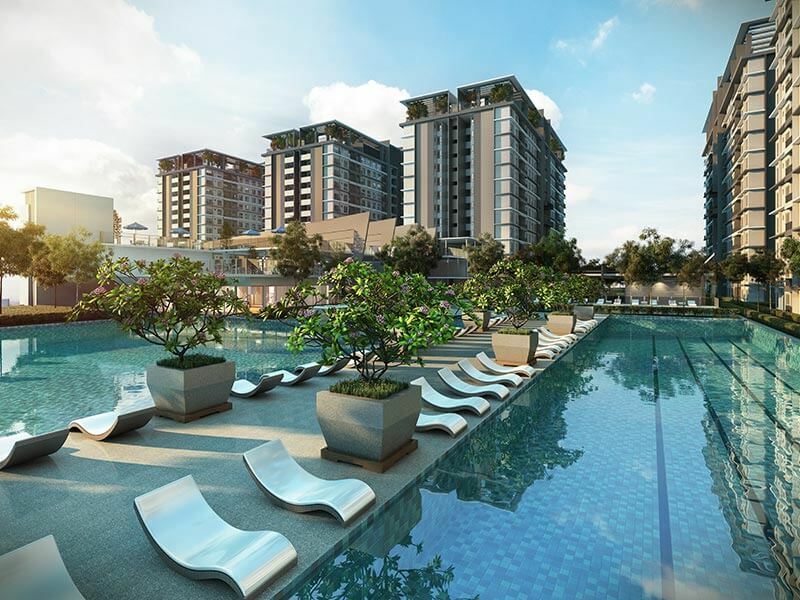 With launch prices starting from RM450 per sq ft for the serviced residence, urban- living lifestyle is now within one’s reach. 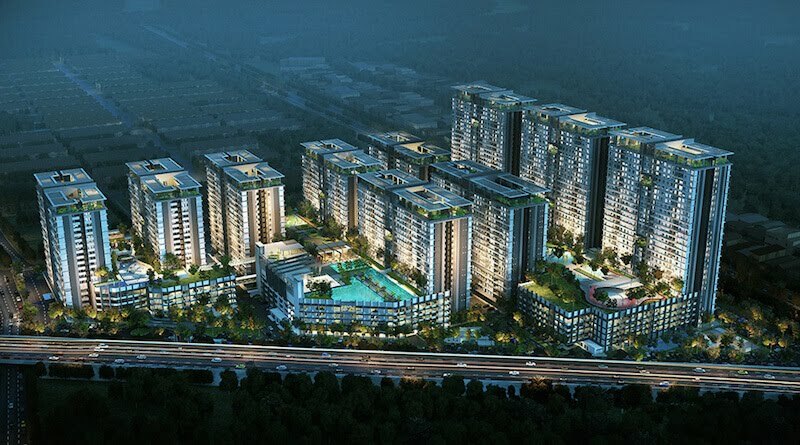 The property, which comprises 10 towers of 18 and 27 storeys, will have 2,602 units of serviced residence and 28 units of shops sprawled across 21 acres of land. Launched in 2003, Bandar Saujana Putra’s easy accessibility to at least five major expressways, namely the North-South Expressway Central Link (ELITE) South Klang Valley Expressway (SKVE), Shah Alam Expressway (KESAS), Damansara- Puchong Expressway (LDP) and Maju Expressway (MEX), is unrivalled by any other development of such calibre. This makes BSP21 easily accessible to Puchong, Subangjaya, USJ, Sunway, Kota Kemuning, Putra Heights, Shah Alam, Petaling Iaya, Serdang, Bukit Jelutong, Cyberjaya, Putrajaya and KLIA. It is also conveniently located near to shopping malls, hypermarkets, 24- hour convenience stores, the upcoming MAHSA University and medical facility, as well as primary and secondary schools. 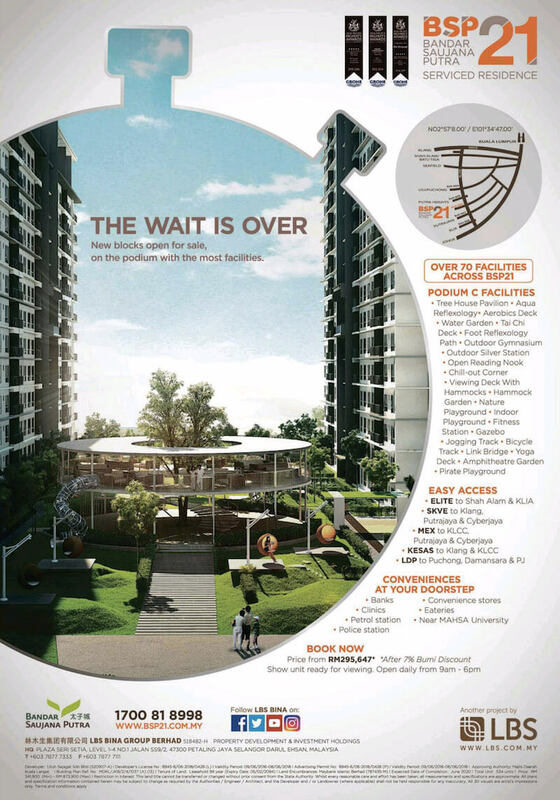 Buyers can choose from nine different unit layouts comprising one to four bedrooms, ranging from 610 sq ft to 1,711 sq it. Each unit is designed with practicality and premium family living in mind as attested by the integrated open- plan kitchen, dining and living space concept, with ceramic tile flooring gracing the main areas. Singles and couples without children will find the 610 sq ft Type A2 with its one bedroom and one bathroom layout appealing, while the four-bedroom Type A1 (1,558 sq ft), Type B (1,427 sq ft), Type B2 (1,257 sq ft) and Type D (1,359 sq ft) are suitable for bigger families or even several generations living under one roof. There is also ample parking with a minimum of two car park bays for 2 to 4 room service residences. Among the 70 types of lifestyle facilities offered are five swimming pools, a 2.7km jogging and cycling track, outdoor gymnasium, playgrounds, sports courts, aqua reflexology pool, steam and sauna rooms, as well as yoga, tai chi and aerobics decks at every rooftop, making it convenient for residents to pop out for some sunshine, exercise and fresh air. Those with a penchant for adventure can go for a bout of rock climbing and rollerblading at the appointed parks, while more sedate residents can meander at the gorgeously landscaped maze garden, devour the latest paperback novel at the cloistered reading nooks and cafe, or decompress in the meditation room. Children can play to their hearts’ content on the spiral slides within a two-level tree house pavilion, castle playground, kids putt golf range and kids futsal court. A kindergarten and childcare centre are also available for working parents. Also, there is every reason to host parties, gatherings and events that will be the talk of town at the 66,000 sq ft four- storey clubhouse. With these thoughtful amenities built in such close proximity, BSP21 residents can enjoy the creature comforts that urban living has to offer without having to leave the compound. The RM1.4bil gross development value (GDV) project, which won the 2015-2016 Asia Pacific Property Awards Development (APPA) under the “Highly Commended Apartment Malaysia” for its impressive range of facilities, is slated for completion in December 2018.